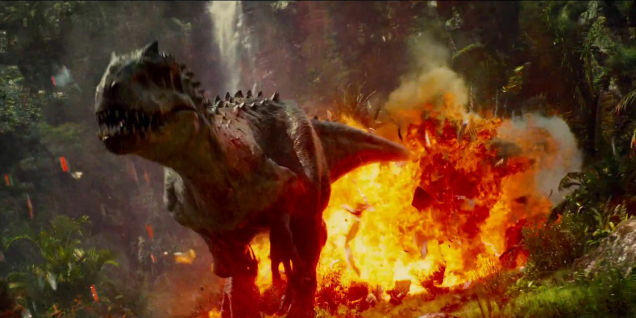 See the amazing new theme park with real life genetically modified dinosaurs! Everyone is welcome to join us and enjoy a film and snacks for £1! We’ve been having some brilliant trips with our groups! 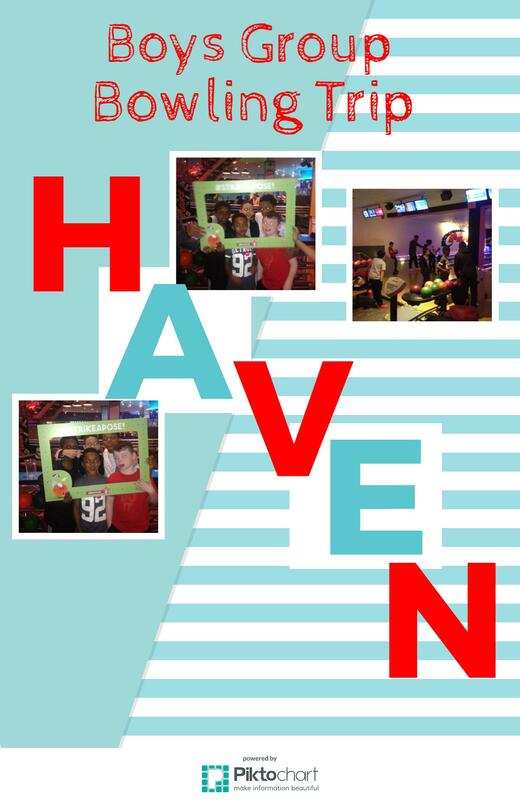 Boys group went on a bowling trip which was fantastic, everyone really enjoyed the healthy competition! 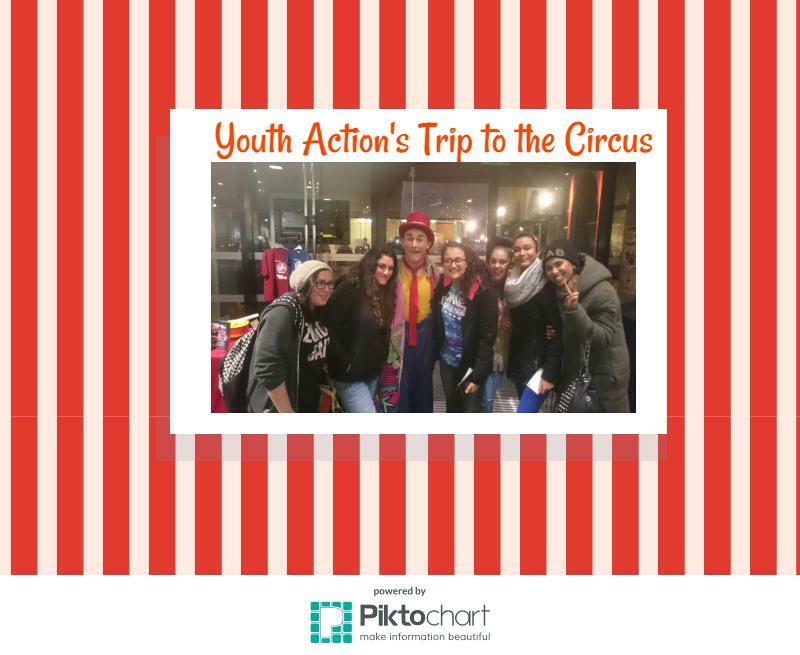 Youth Action group also went on a trip to he circus! The show was amazing and all our girls had fun, for some it was their first time at a circus. Up and Running in 2017!